Is Spring Market for YOU? It’s almost time for the spring High Point Market and we’re all so excited about the new season and what it will bring in the way of design trends and products. Attending High Point can be a career changing experience for designers, so if you’ve yet to see it for yourself, it’s certainly worth consideration. We know that overall market can seem an extremely daunting undertaking, but you’re not in this alone! We’ve included a lot of great information in this newsletter about navigating market, so you will hit the ground feeling prepared to take it all in stride. Whether you’re a seasoned professional with many trips to High Point under your belt or a newbie excited to have your first experience, we’d love to have you join us for a “meet and greet” at market this fall, scheduled for October 19 through October 23. Please let us know if you’re interested in our gathering so we can be ready to welcome you with open arms! There is strength in numbers, even when it comes to something as unique and exciting as High Point Market. “You wouldn’t go to Disney World without a plan; I don’t recommend trying to tackle our 12 million square feet of showrooms without one either!” she says. Ashely is available to answer any questions to help ensure you have a good experience at High Point. In addition, the credentials required to qualify for a buyer pass can be found at www.highpointmarket.org/register. 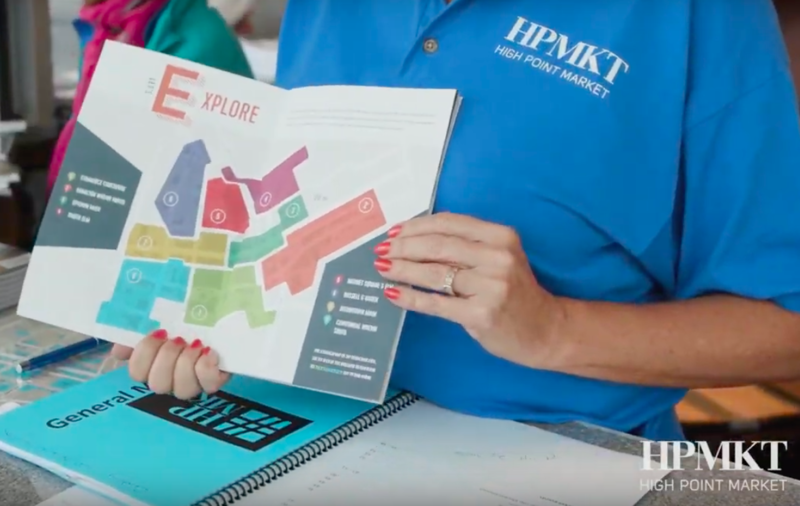 The friendly and helpful market advisor team can be reached at (336) 869-1000 or info@highpointmarket.org. 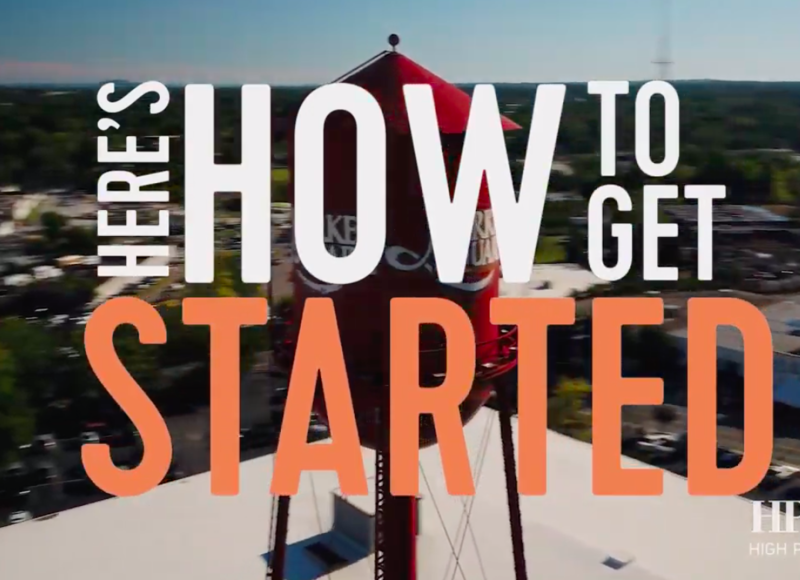 Speaker, Trend Strategist, Consultant and Coach Deb Barrett has been leading quality group tours through the myriad of High Point Market for a number of years. We recently reached out to her for some expert advice on how to get the most out of attending.